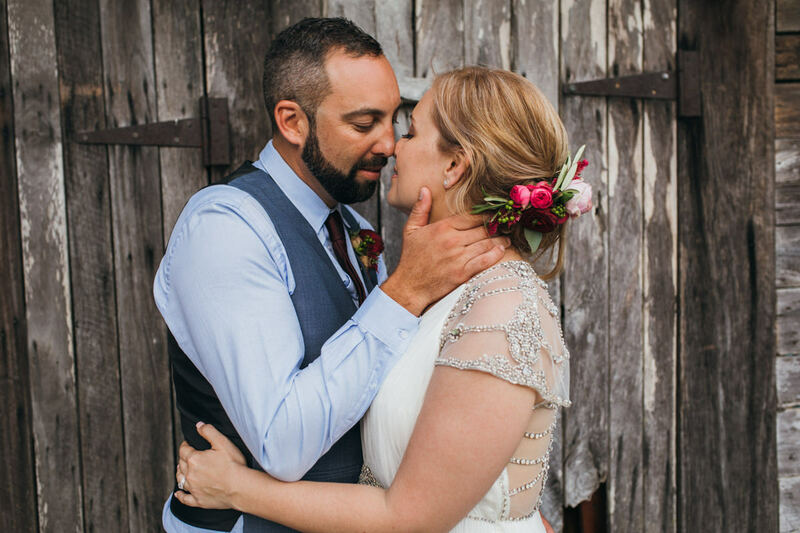 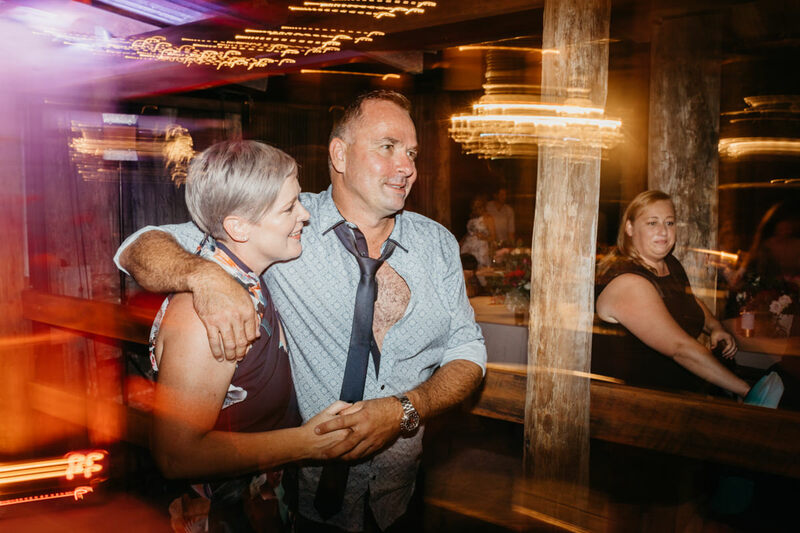 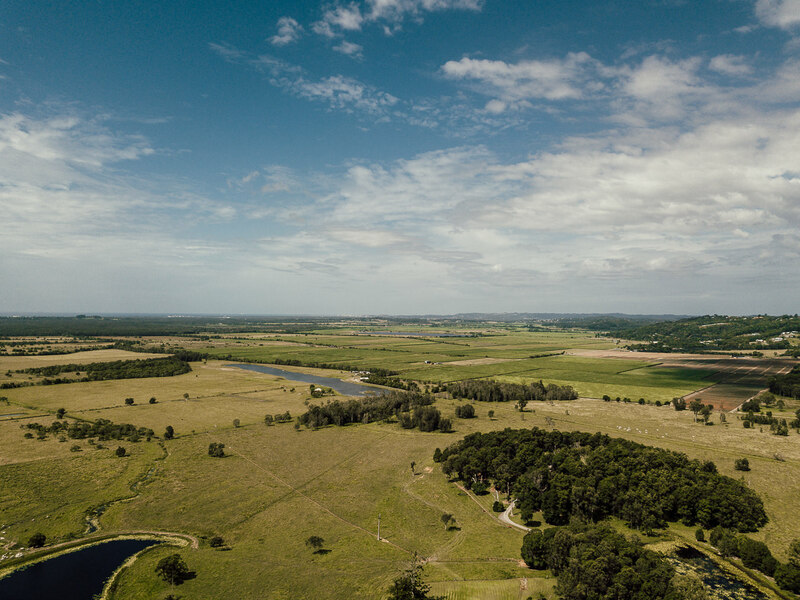 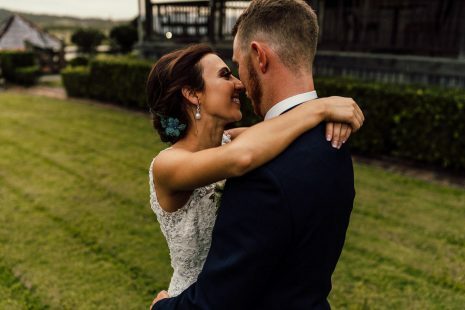 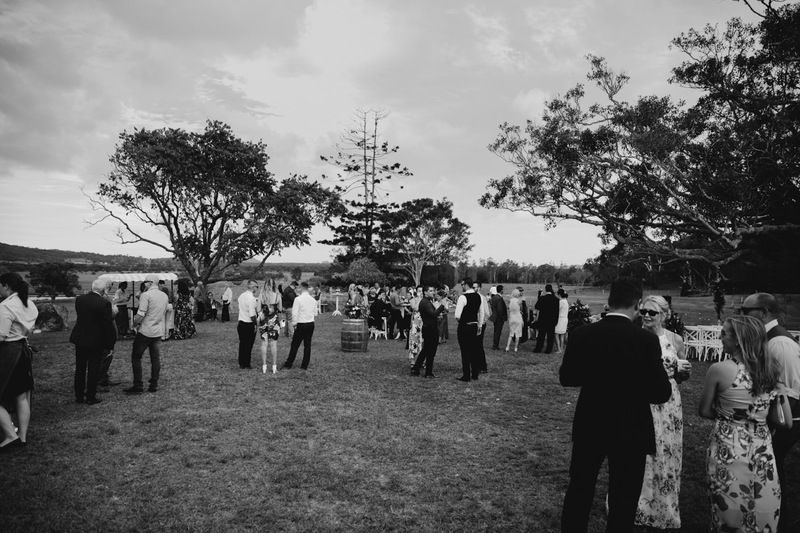 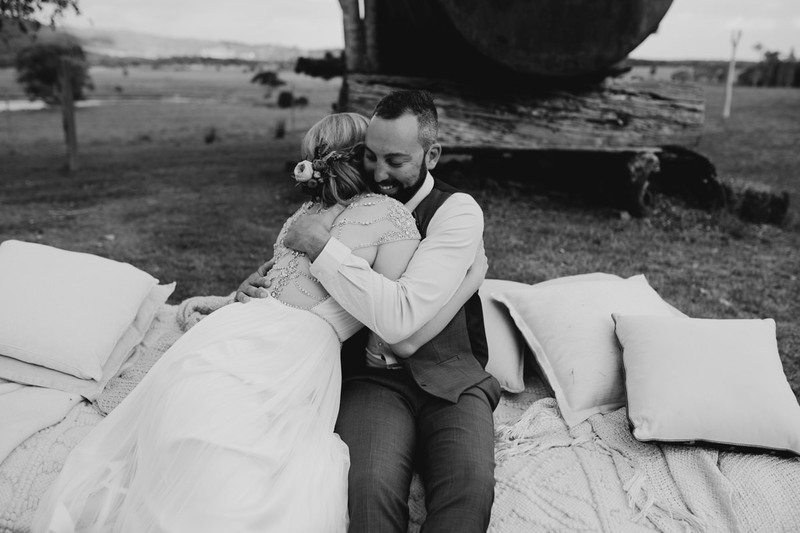 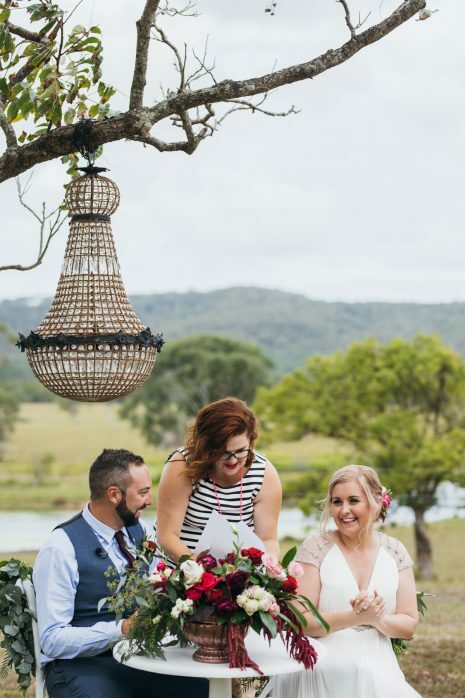 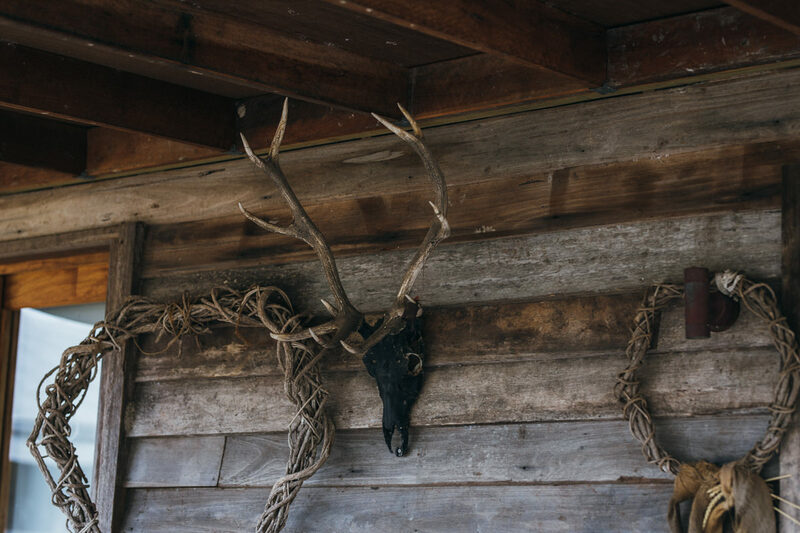 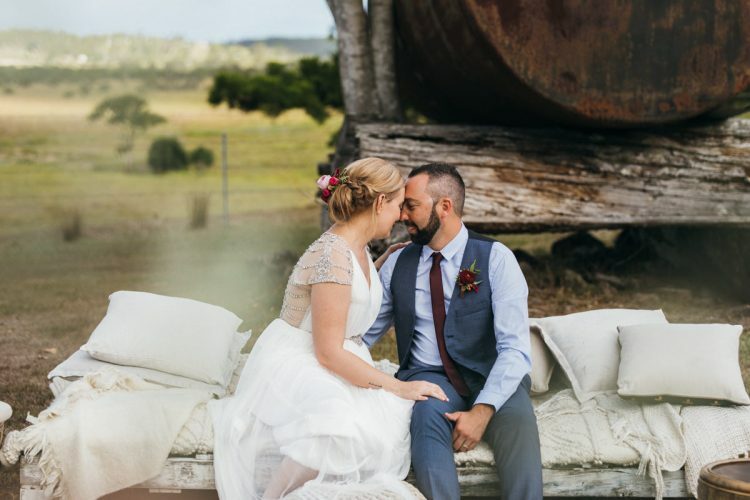 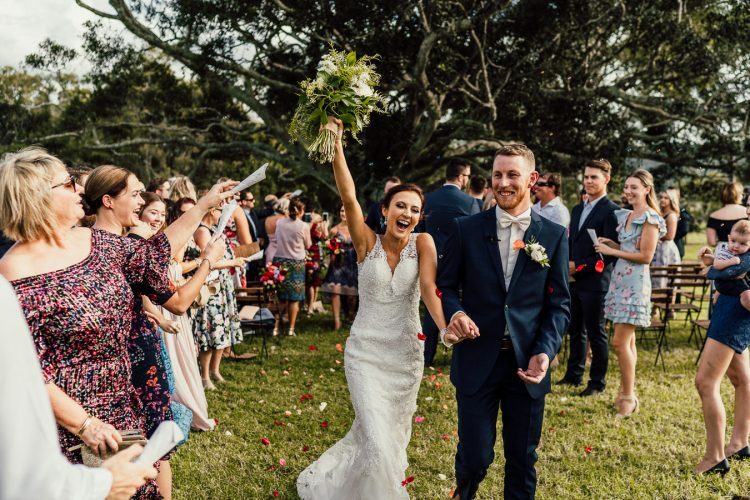 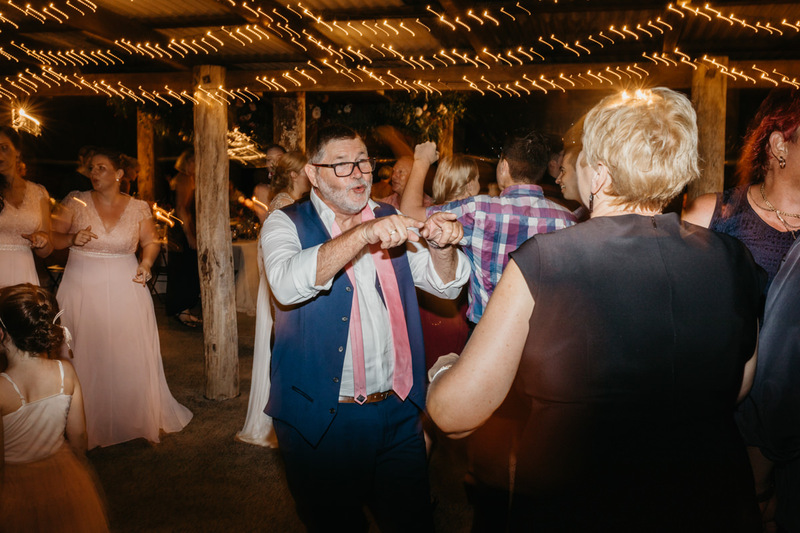 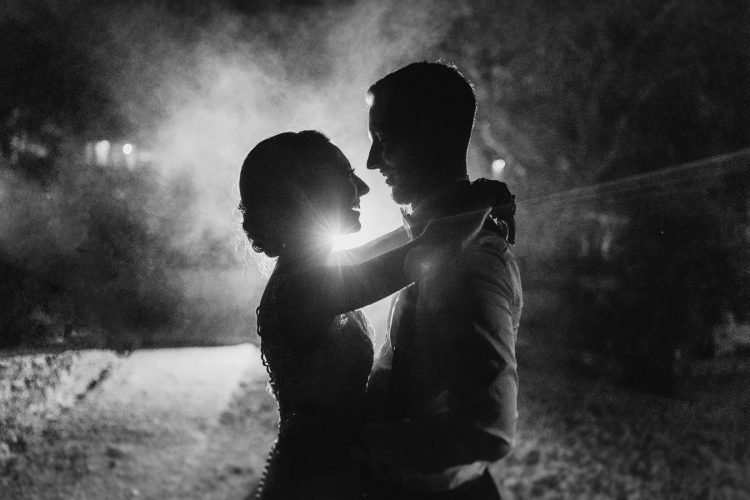 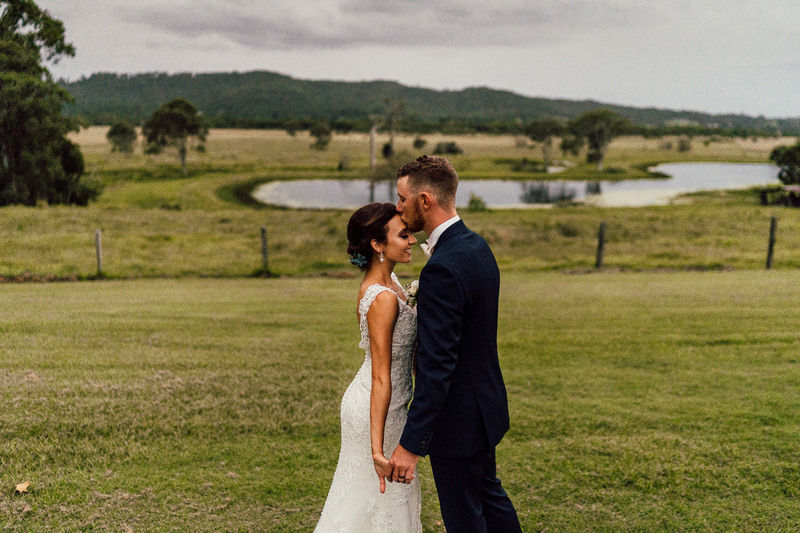 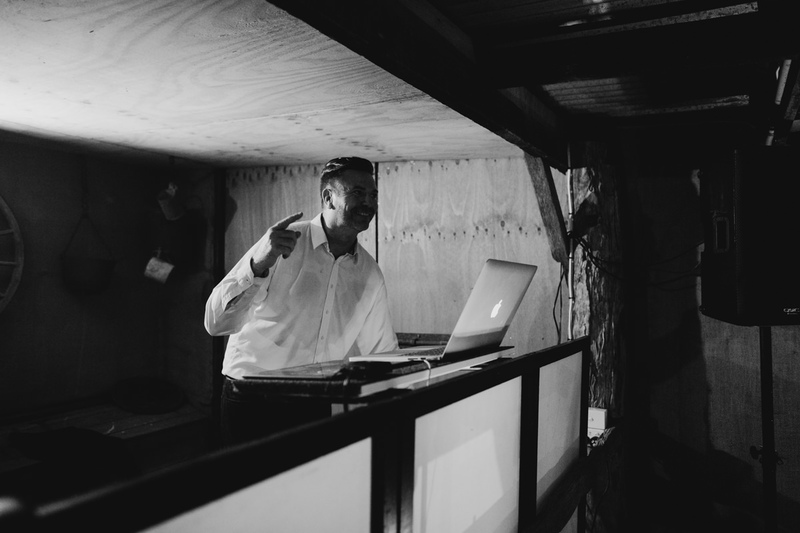 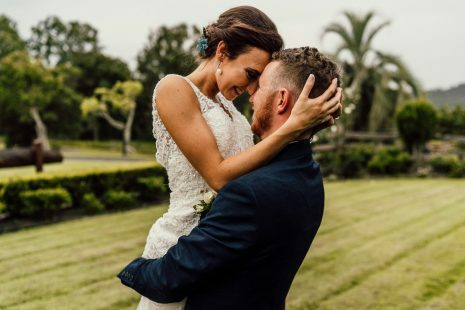 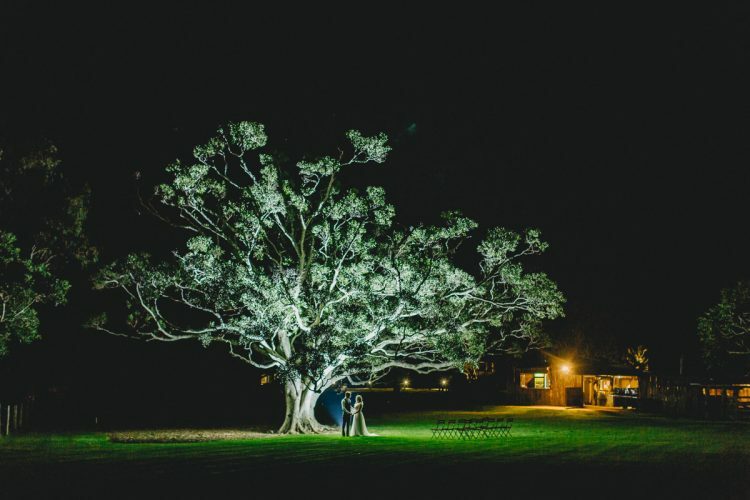 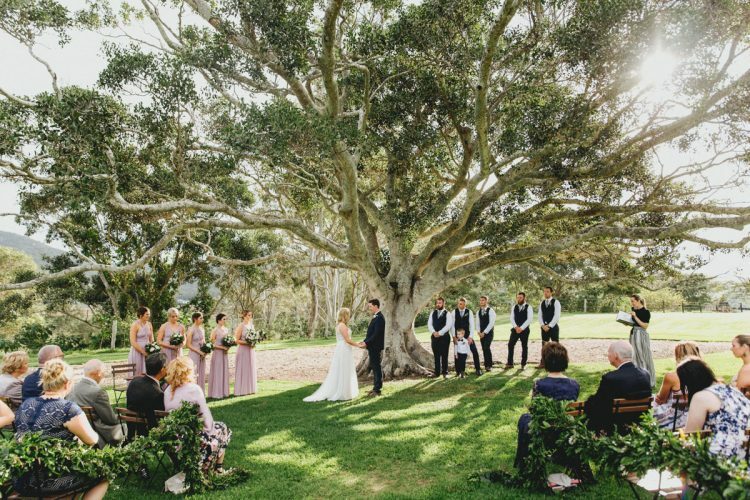 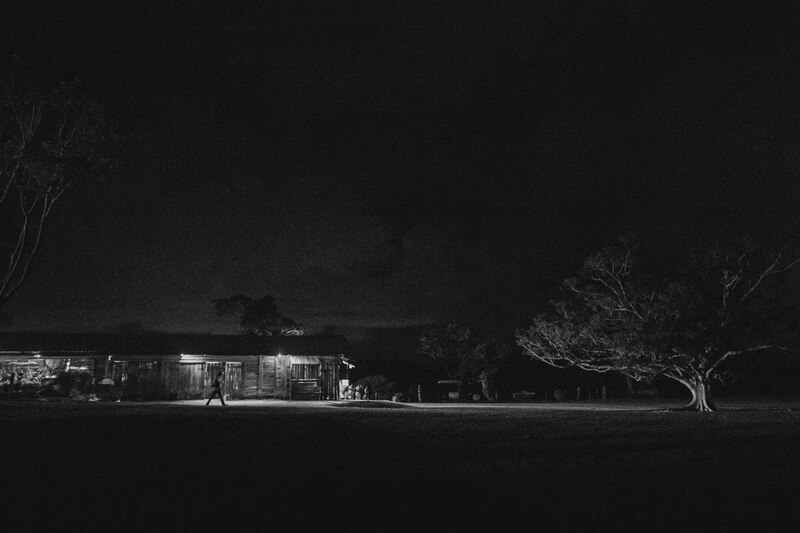 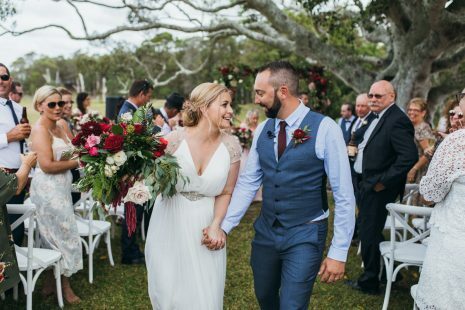 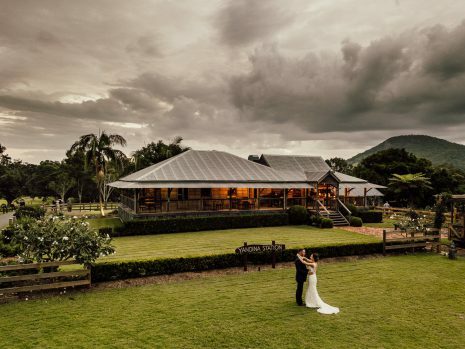 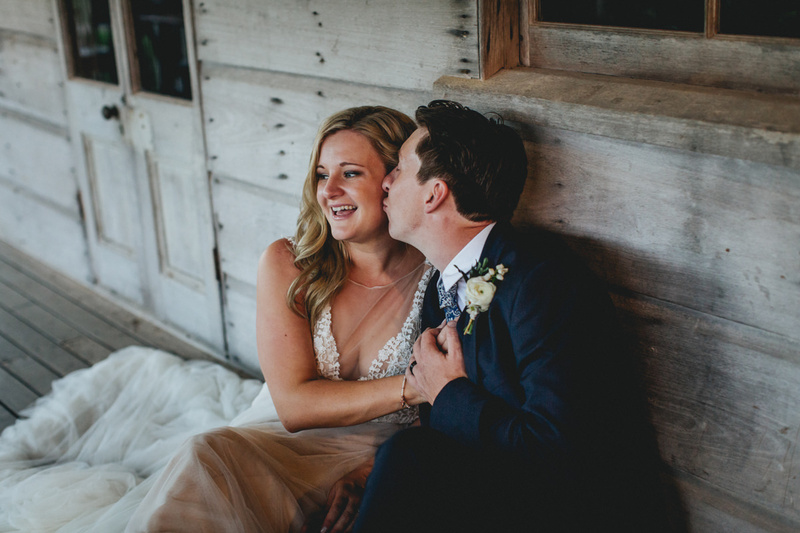 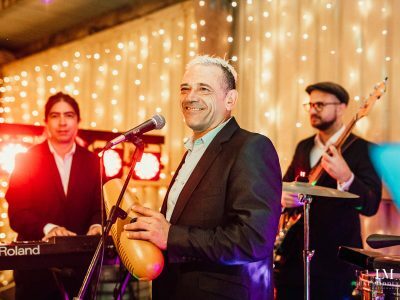 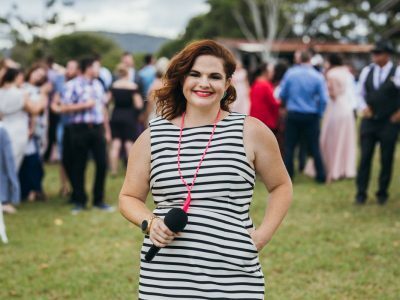 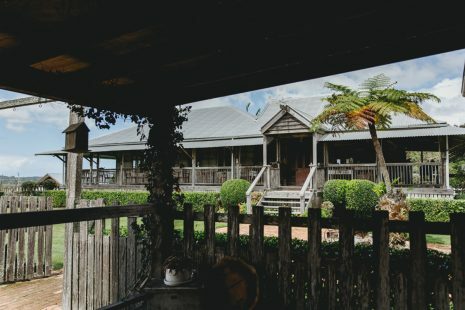 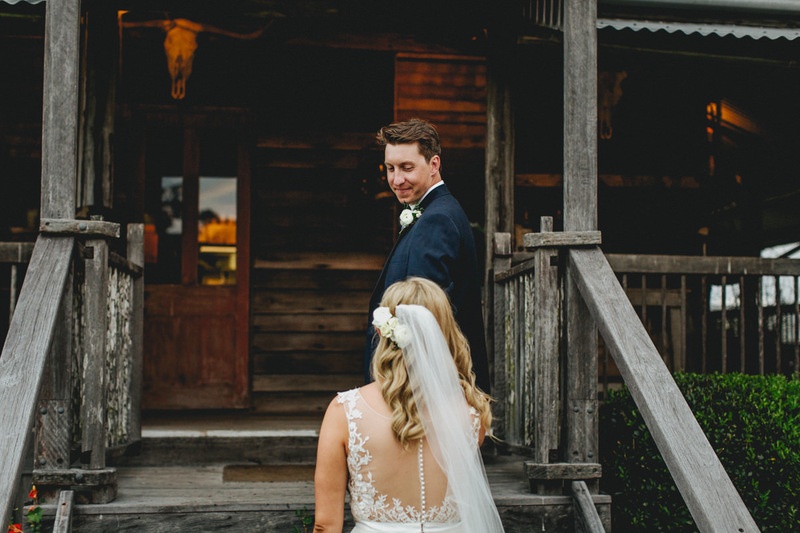 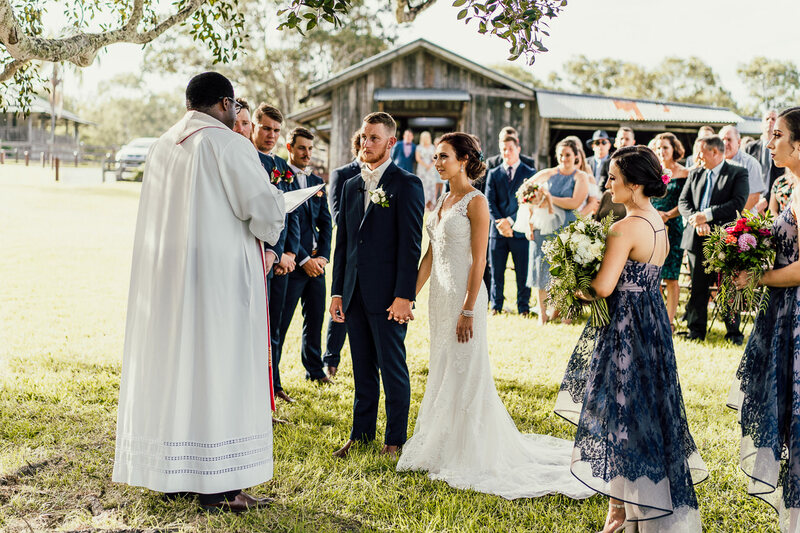 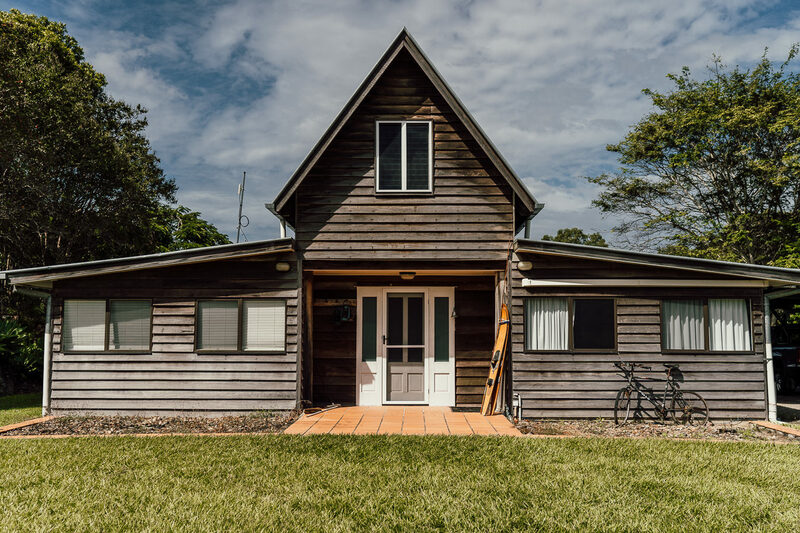 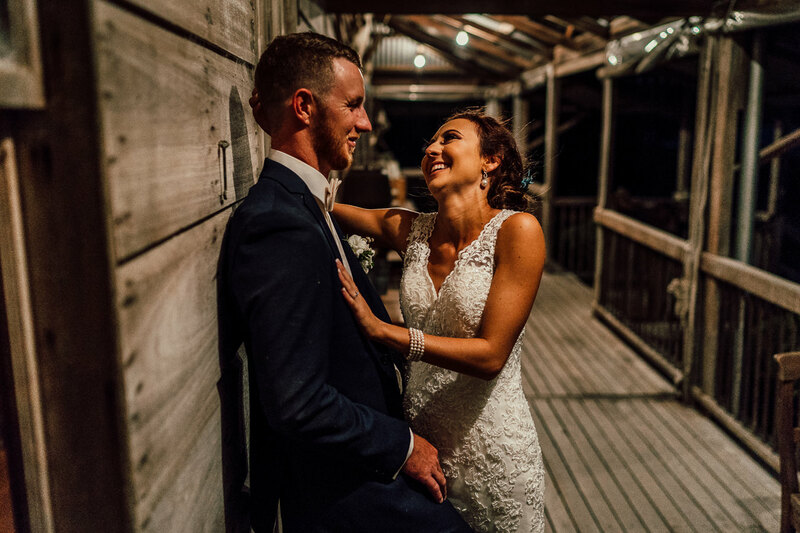 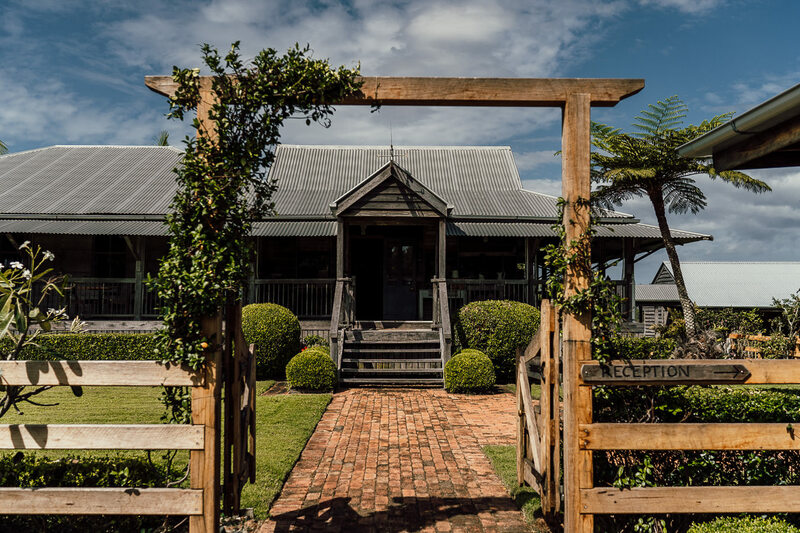 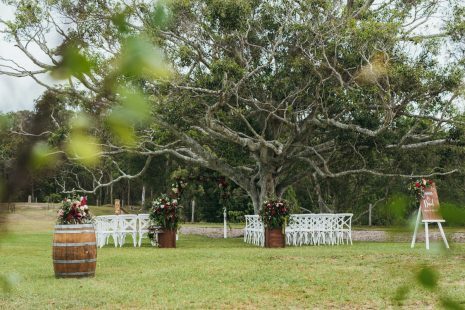 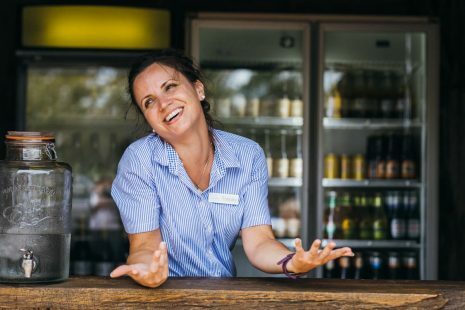 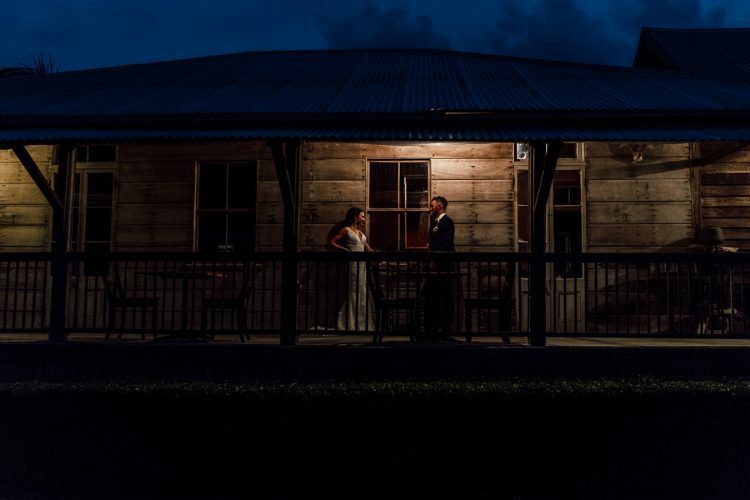 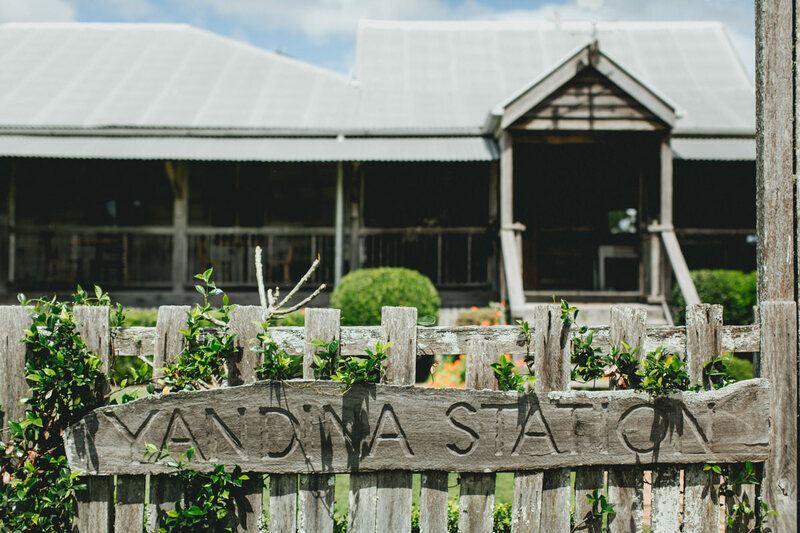 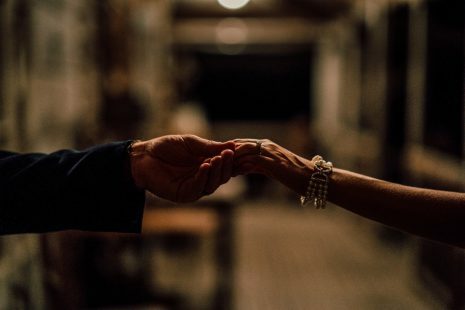 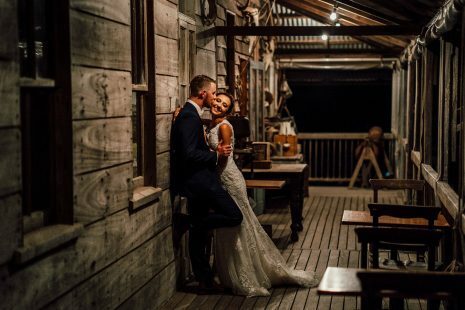 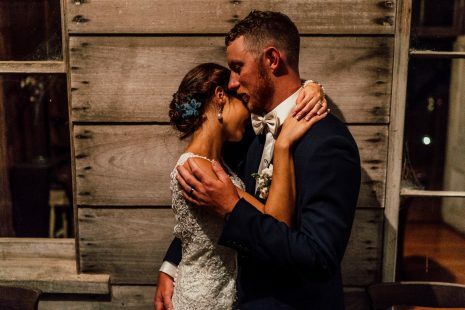 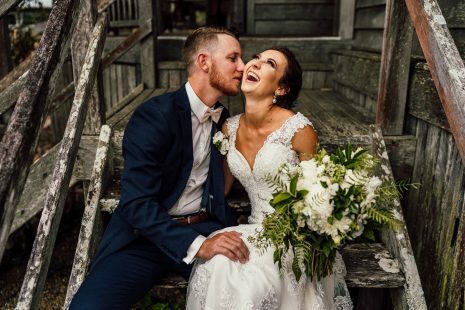 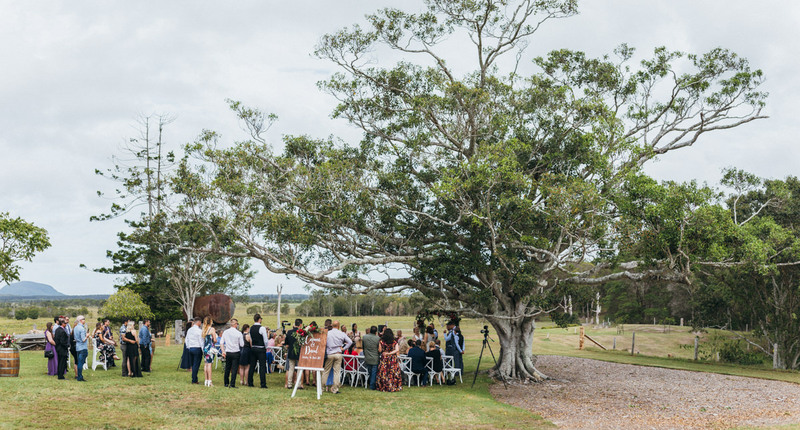 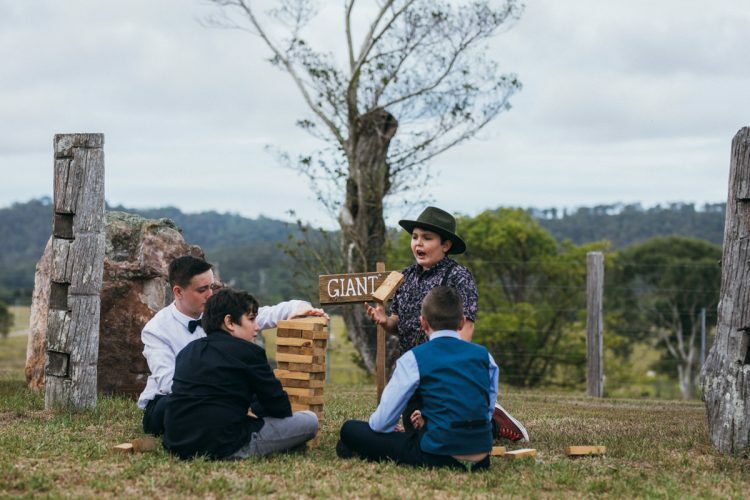 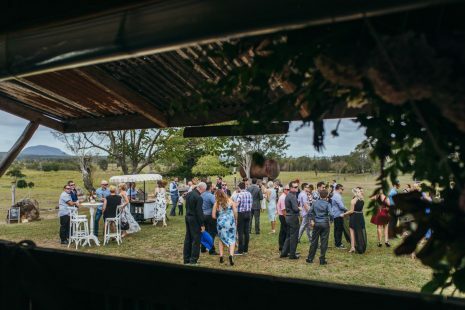 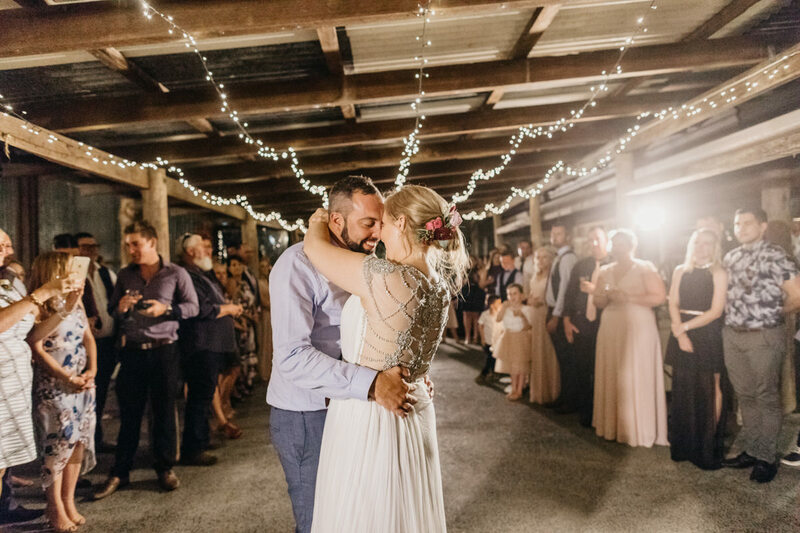 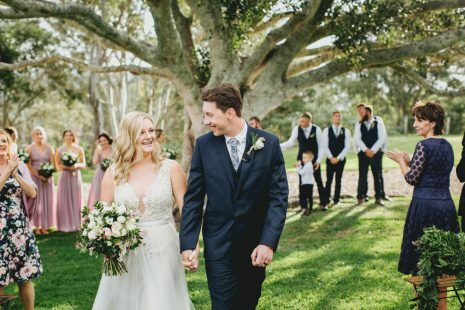 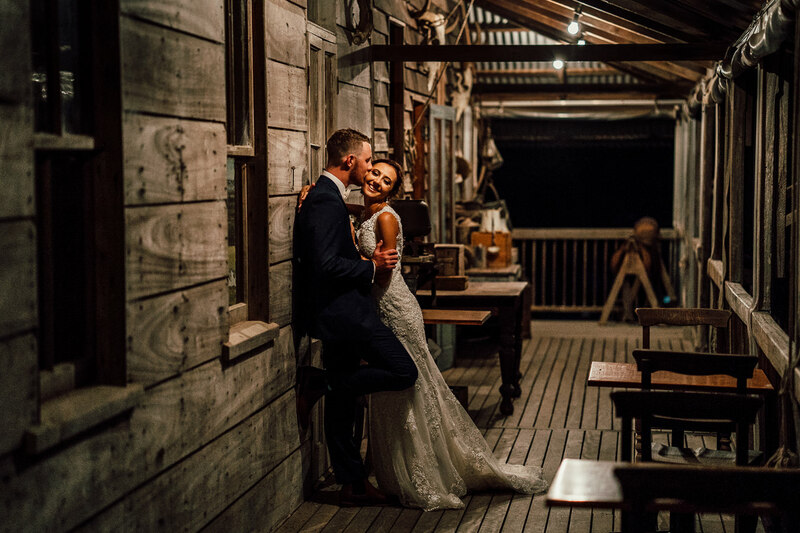 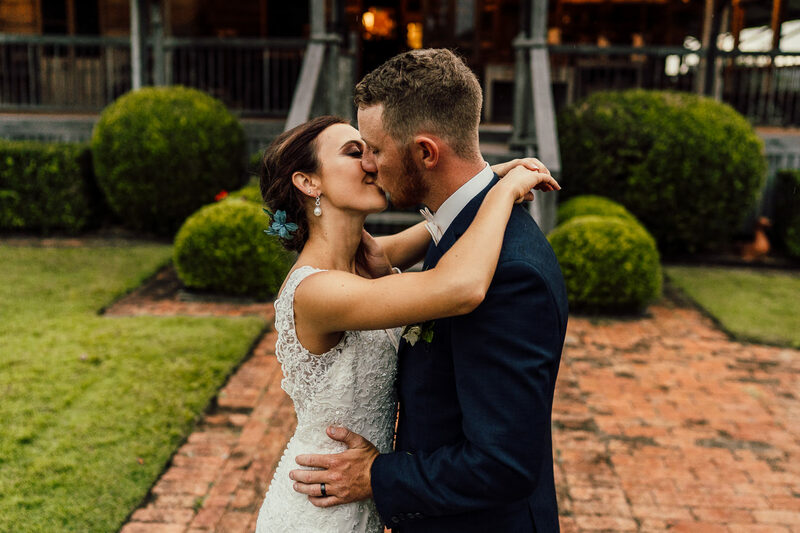 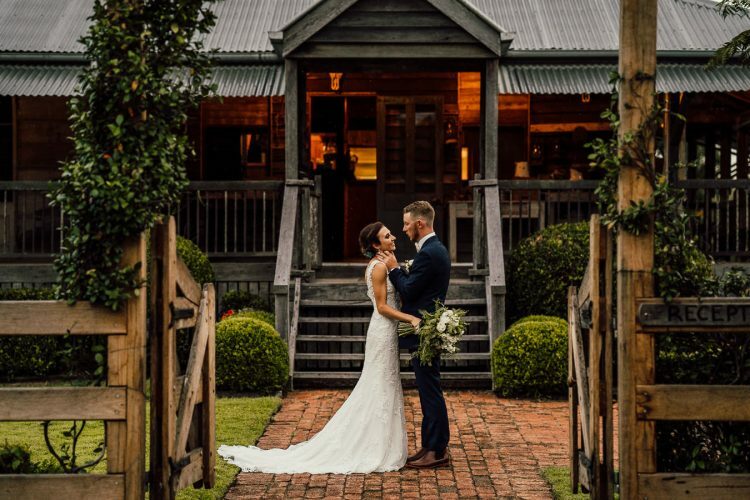 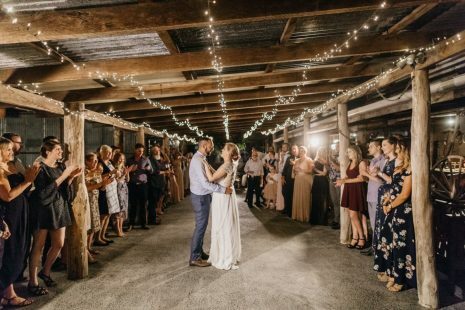 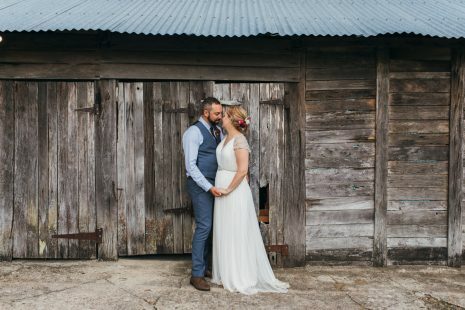 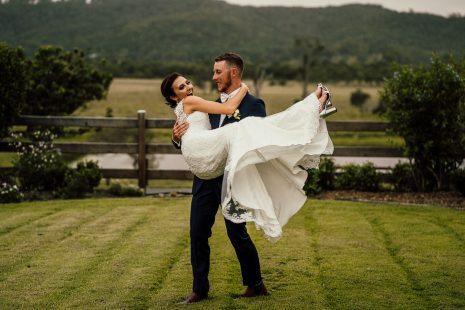 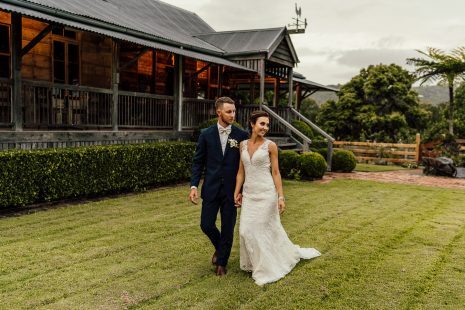 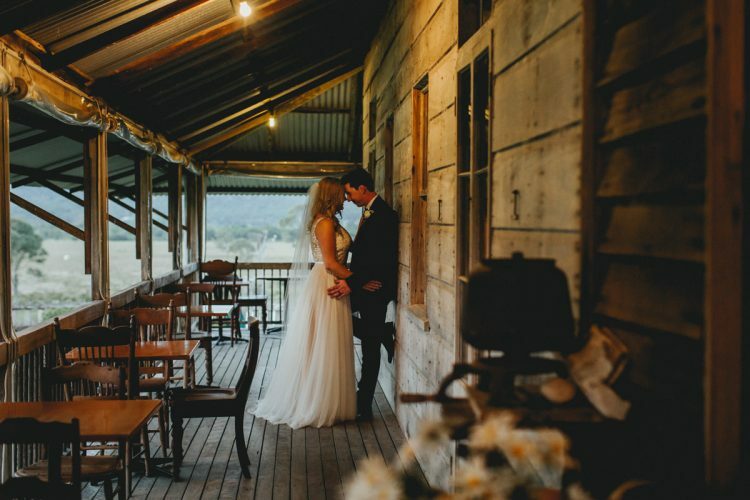 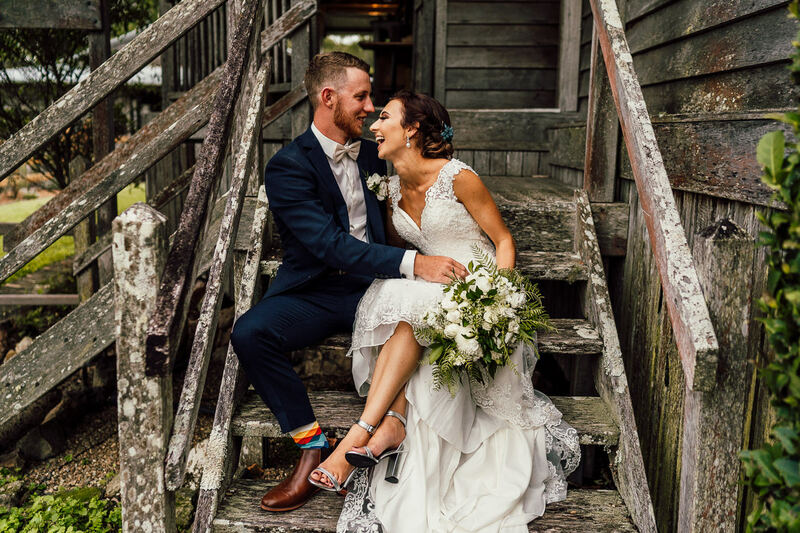 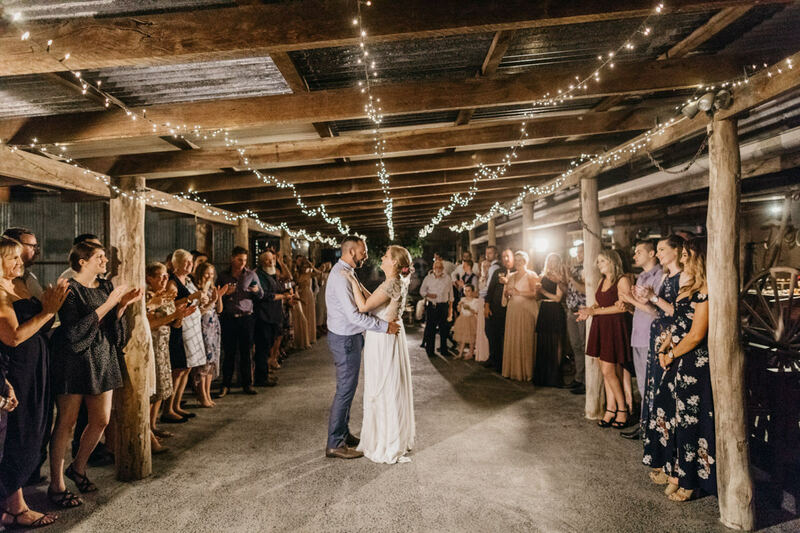 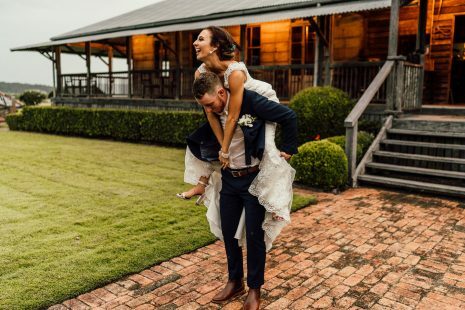 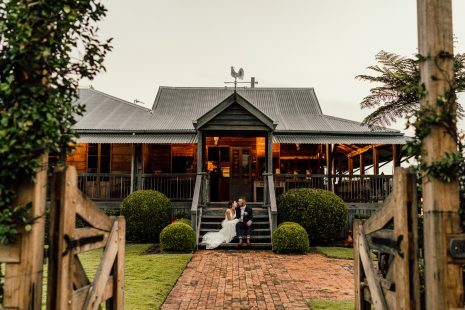 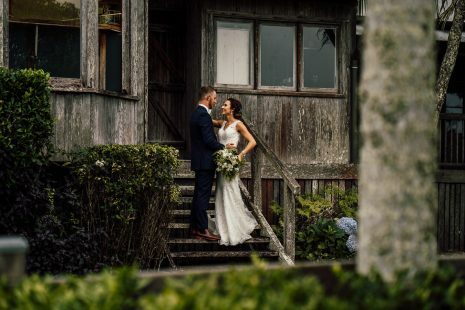 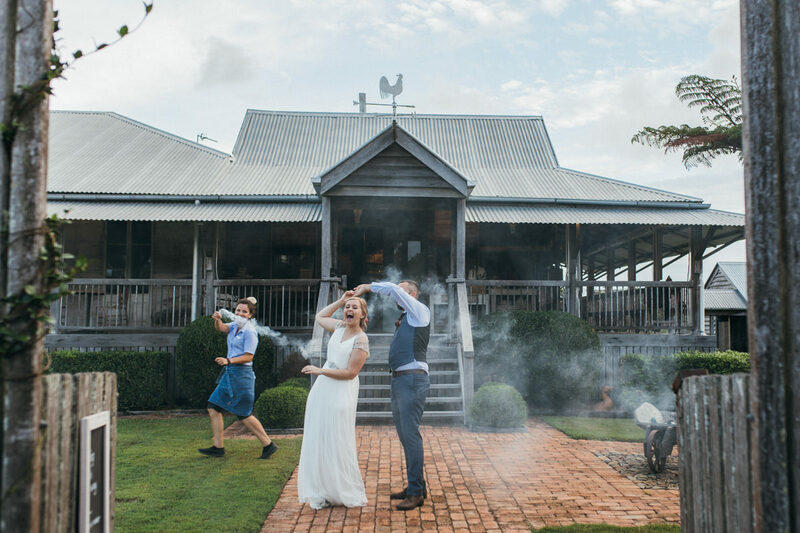 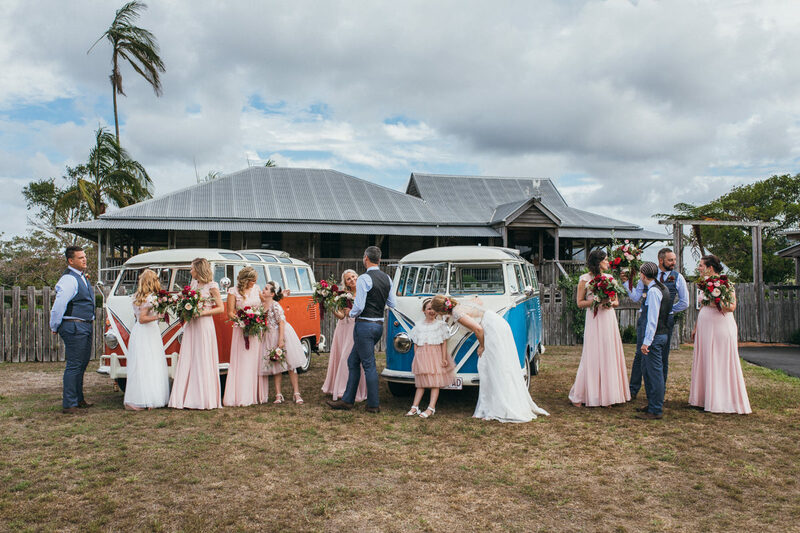 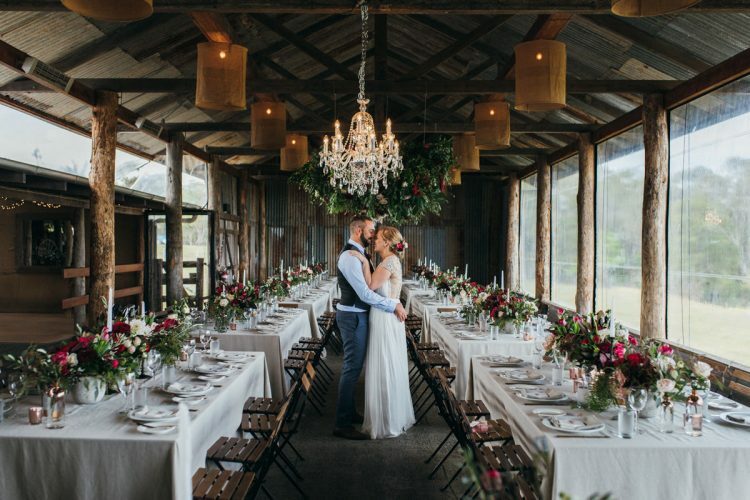 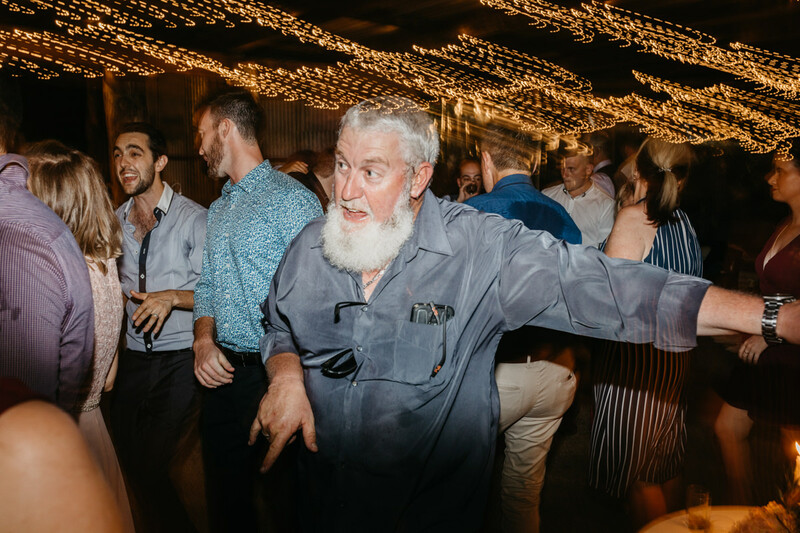 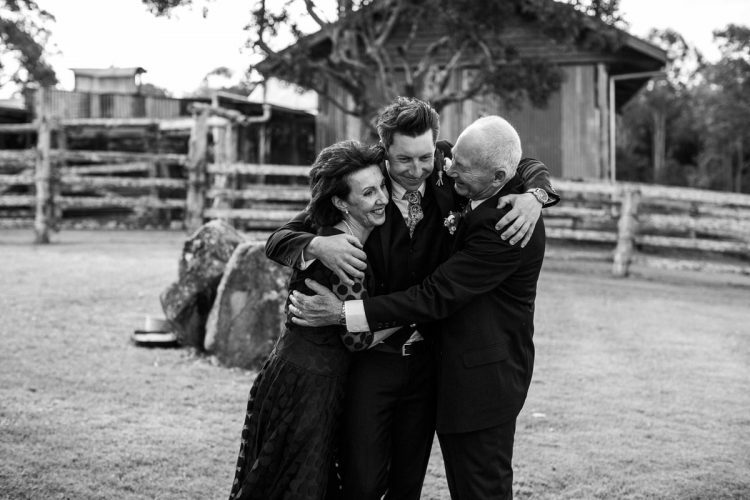 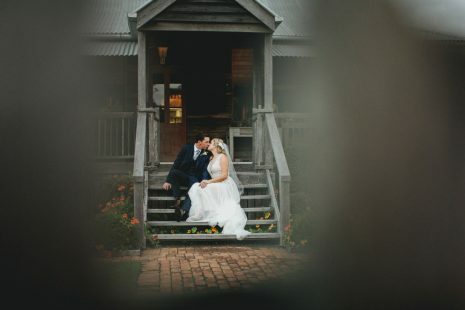 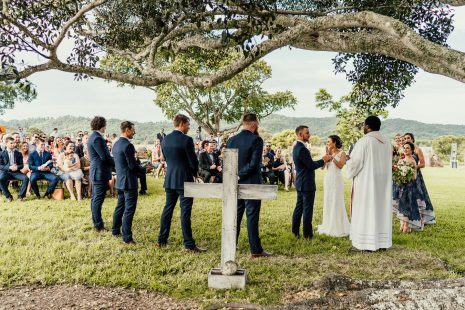 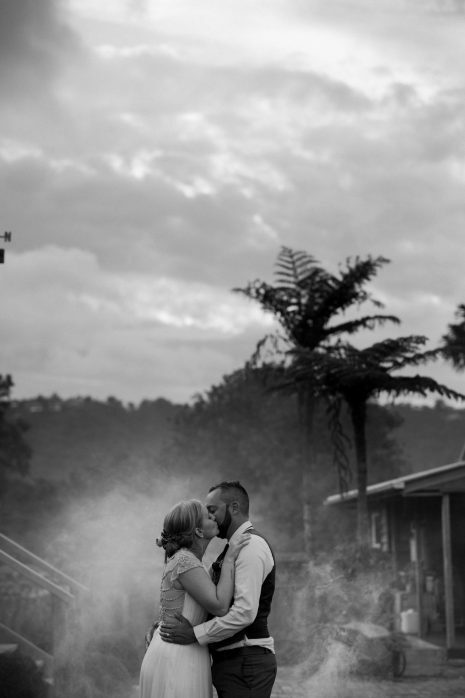 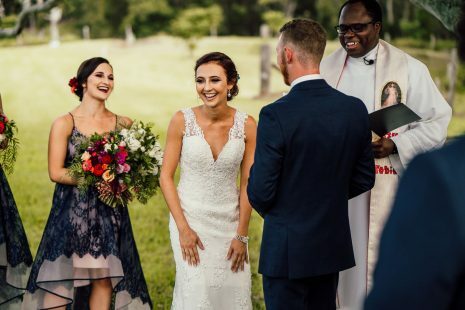 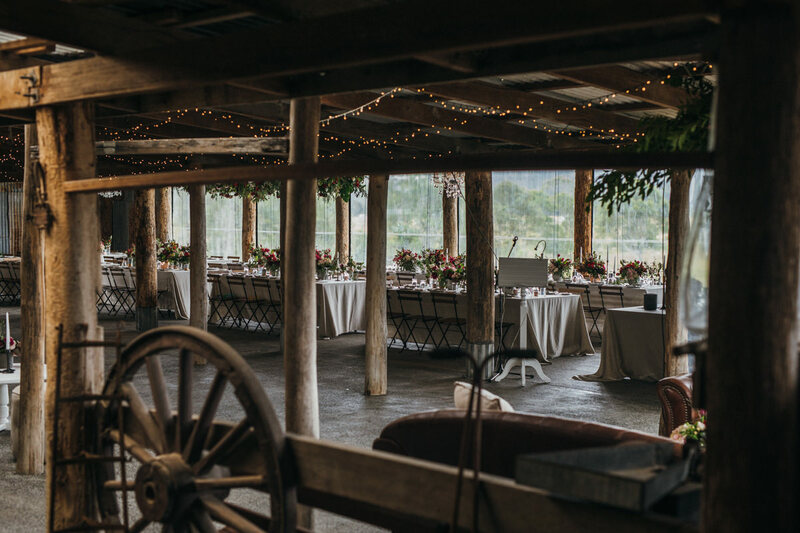 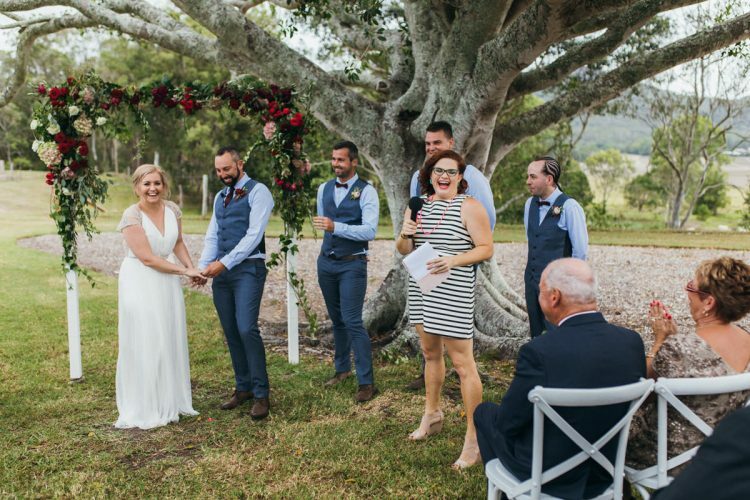 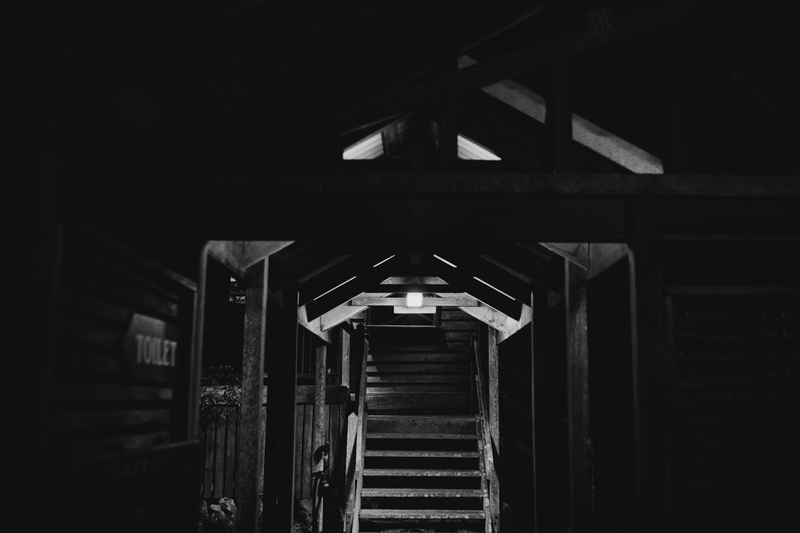 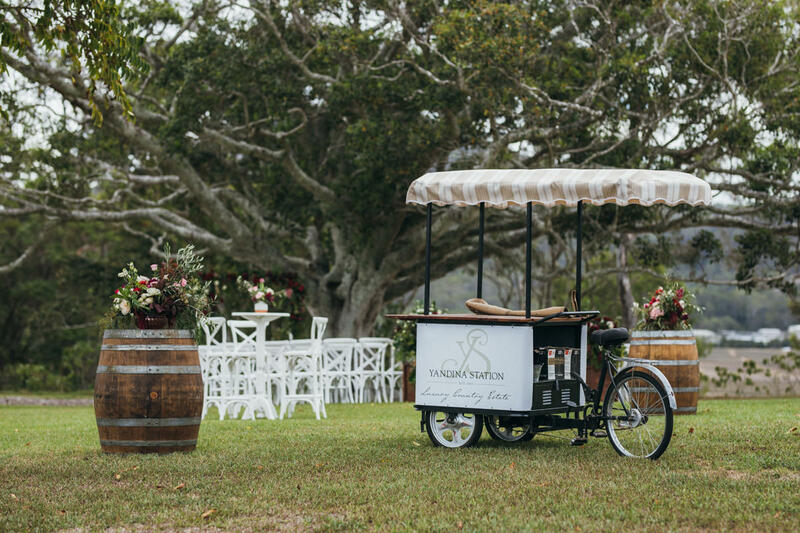 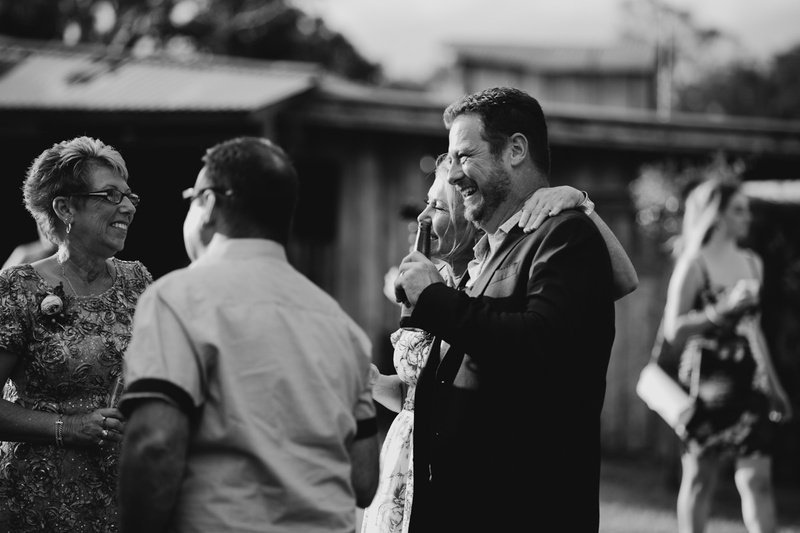 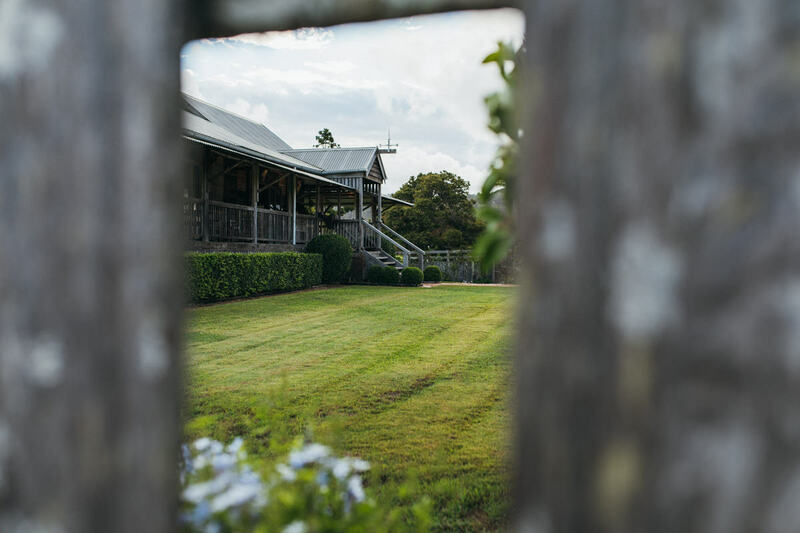 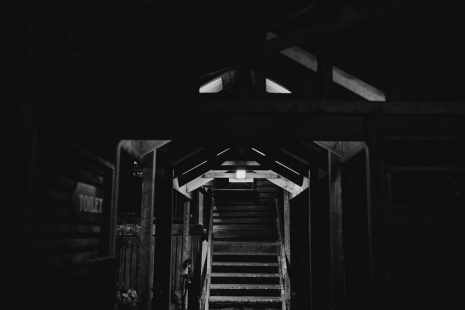 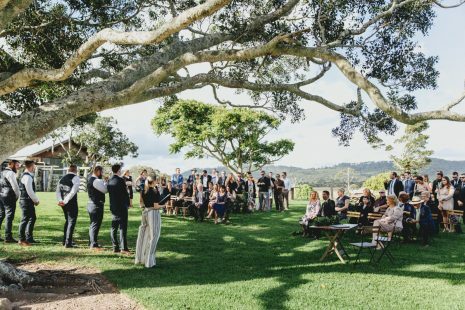 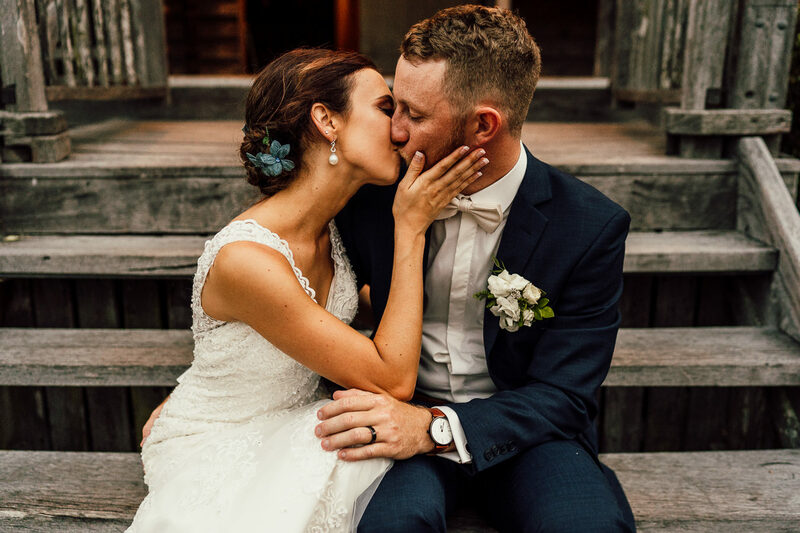 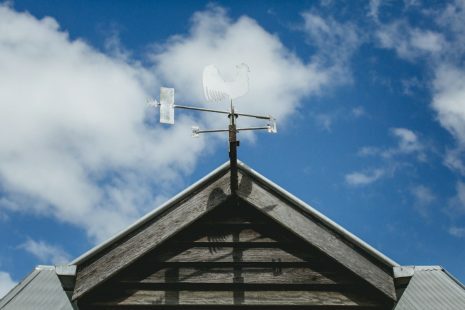 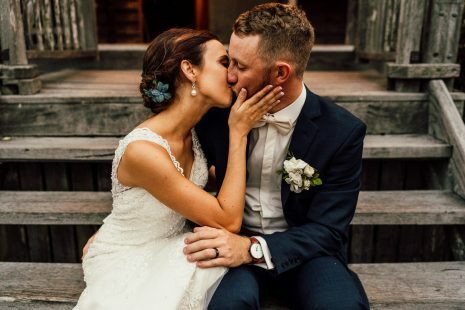 When it comes to venues with a natural, open air, rustic flavour Yandina Station is the place for your wedding. 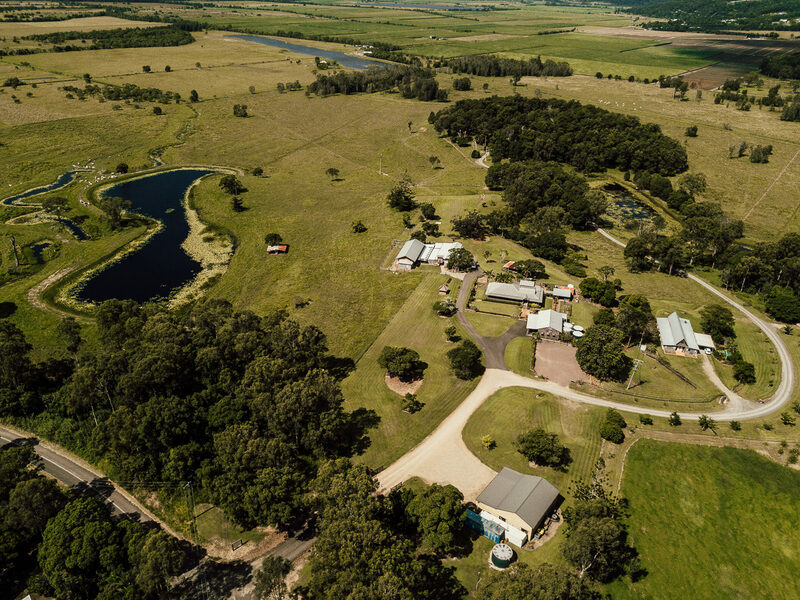 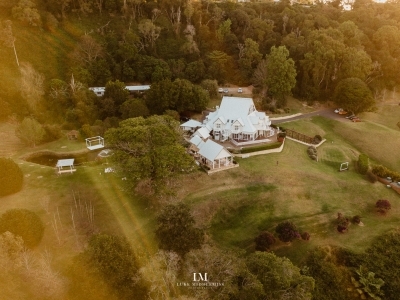 Located at 684 North Arm-Yandina Creek Road, Yandina Creek, Queensland. The owners (Sally & Neil) have created a dream come true for couples who adore a down to earth pastoral setting. 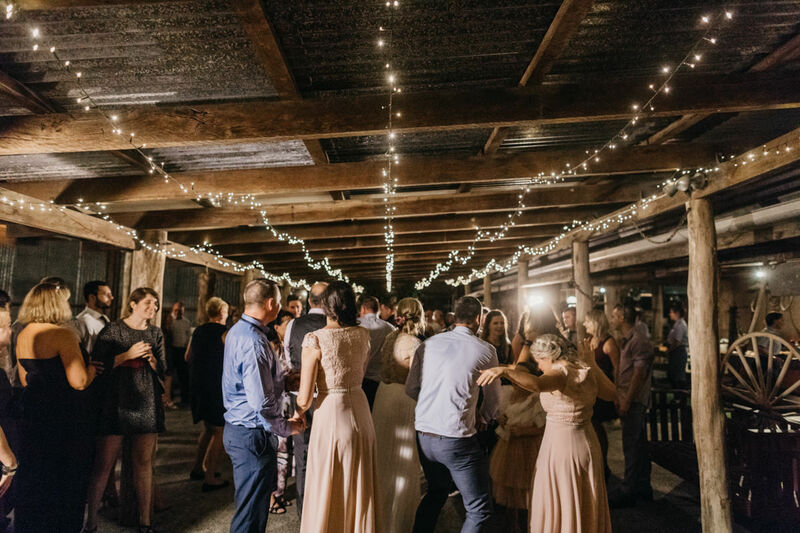 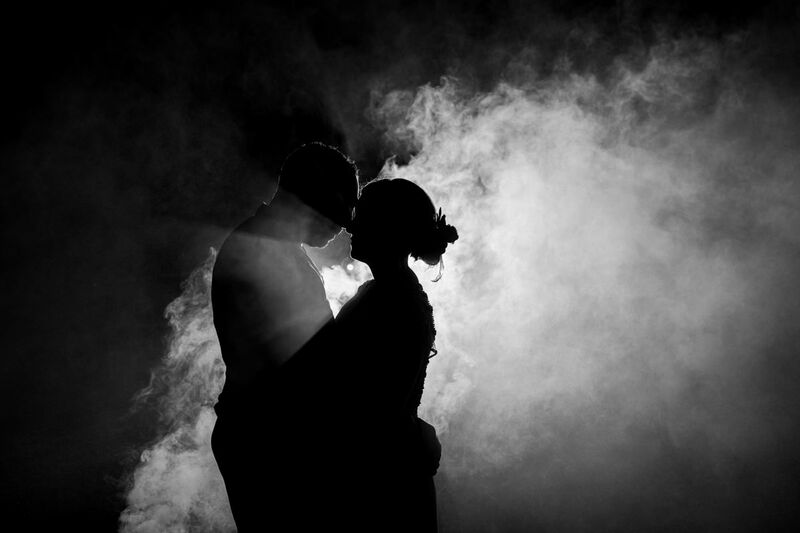 Yet it is very refined, stylish and provides a superb backdrop for your singular event. 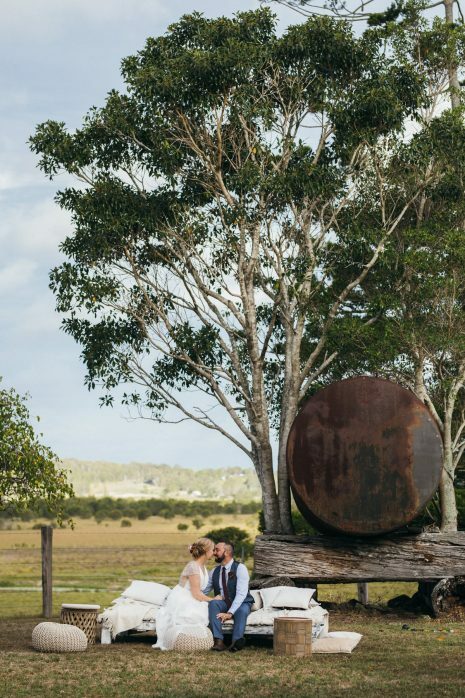 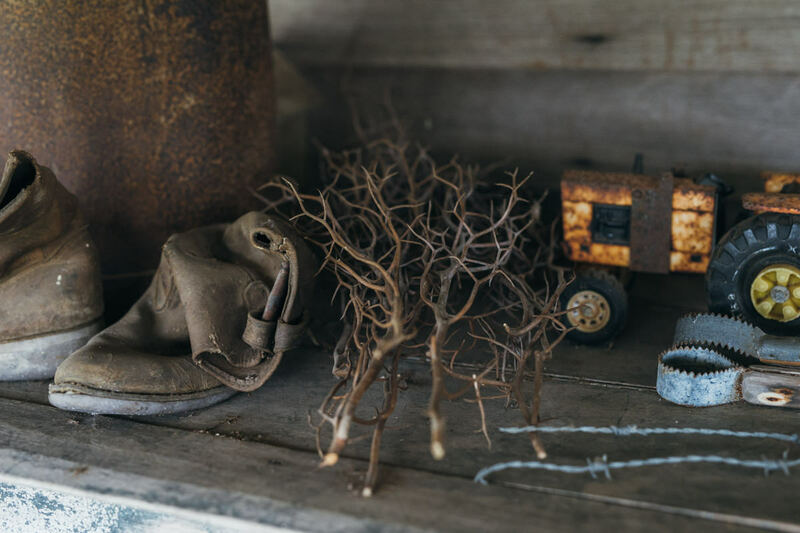 The contrast of rough-grained wood, rusty agricultural equipment against a beautifully adorned couple makes for an enchanting visual drama. 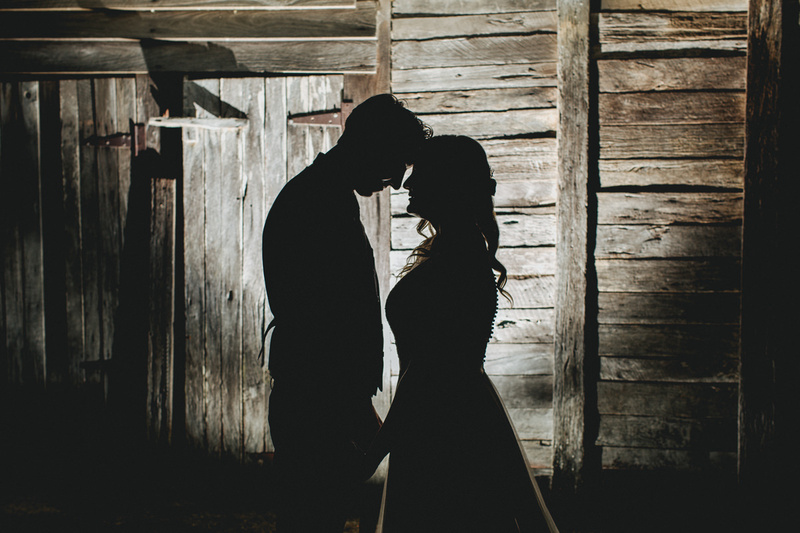 I truly enjoy photographing couples in the fresh open air of this wonderful place with the feel of a bygone era.